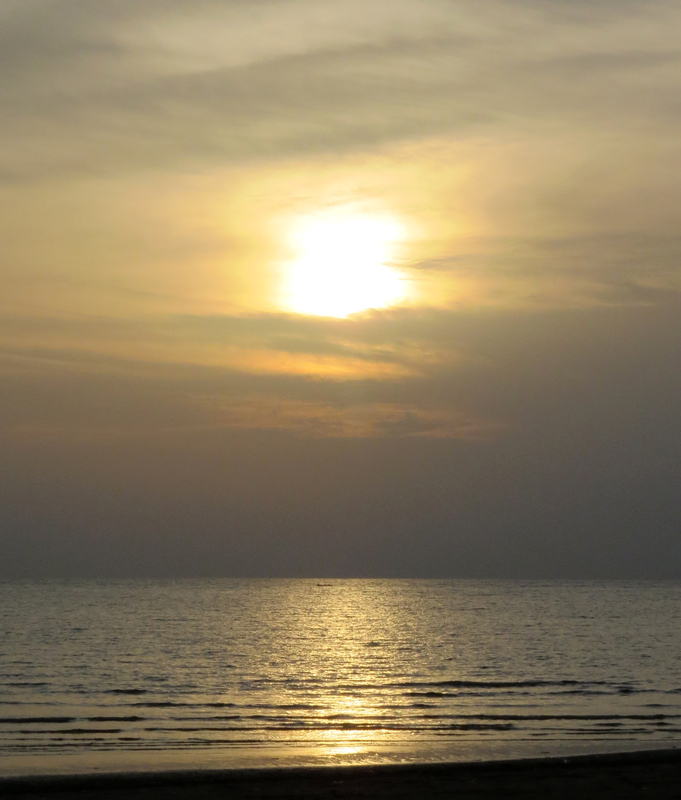 This is the first of three posts about my June/July trip to Borneo. 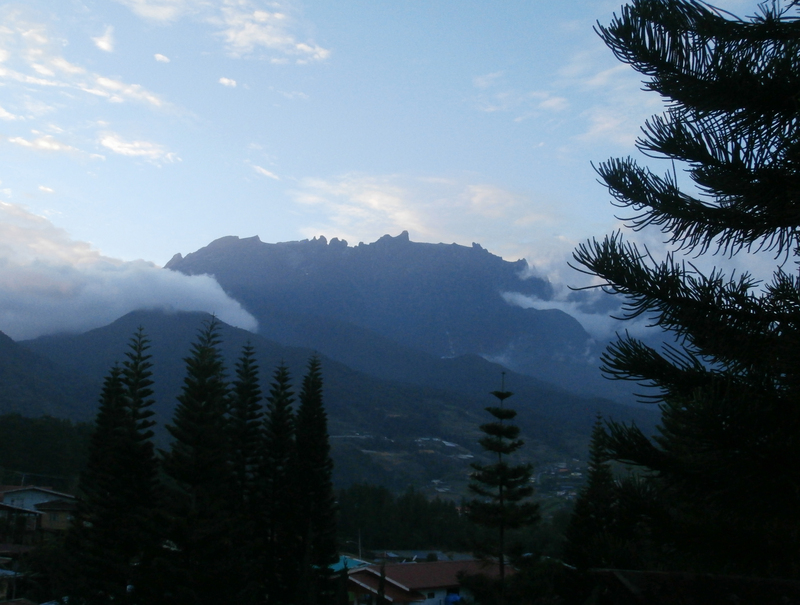 This post covers the Kota Kinabalu area, the Crocker Range and the Mount Kinabalu area. 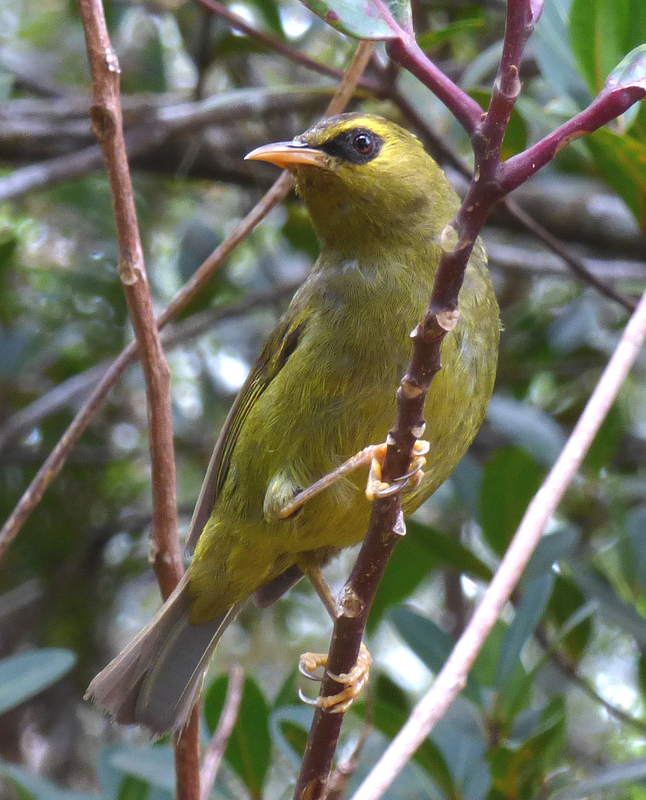 The tour was organised by Birdquest and led by Borneo expert Chris Kehoe and visited the state of Sabah in the Malaysian portion of the island. I flew out a day before the tour started, mainly to get over the jet lag but only did a bit of birding along the bay opposite the hotel in the capital Kota Kinabalu. 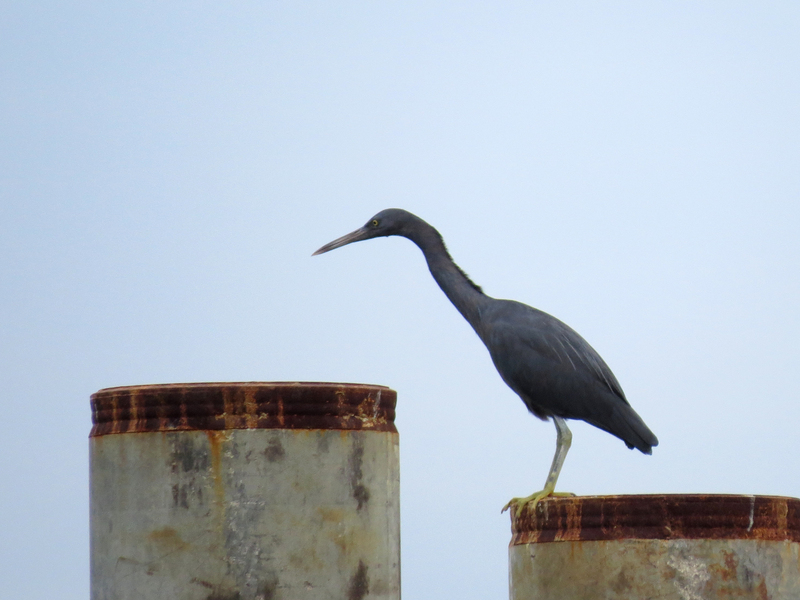 This dark morph Pacific Reef Egret was only about 100m from the hotel. 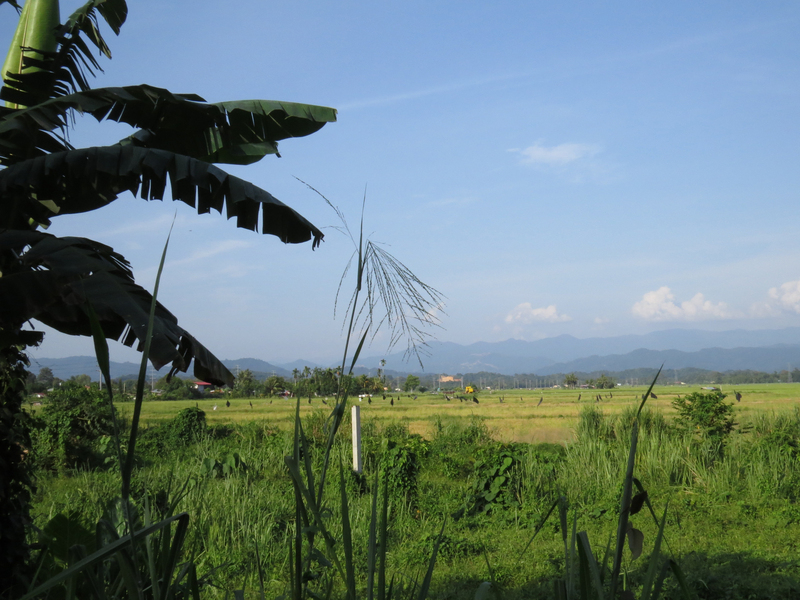 The first afternoon was spent near the city looking at ponds adjacent to some rice paddies. As well as wetland birds we saw many munias, including the endemic Dusky Munia and and the seldom seen Pin-tailed Parrotfinch. Wandering Whistling Ducks (above), Cinnamon Bitterns and other herons and egrets, Buff-banded Rails and White-winged Terns could all be seen in these marshy areas. 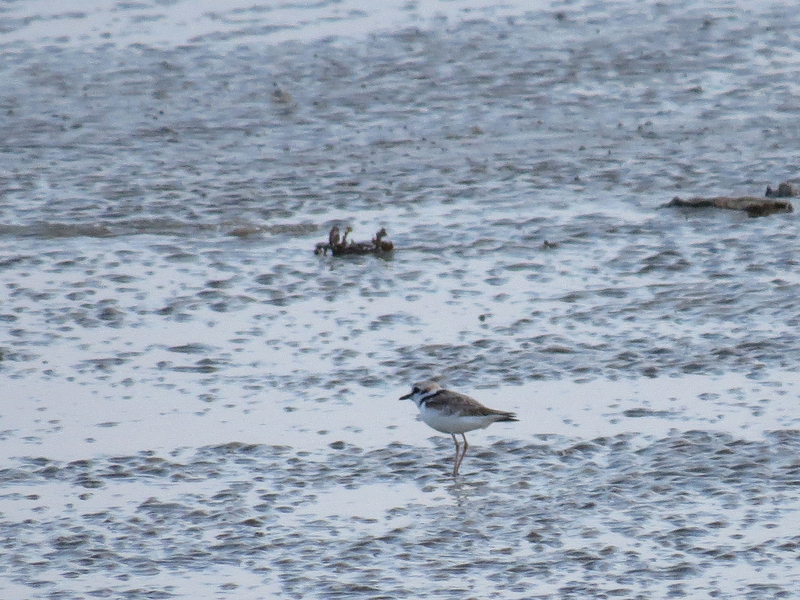 As dusk approached we stopped by a beach to look for Malaysian Plovers …. …. which we soon located. What wasn’t expected was in June was Siberian breeding Whimbrels, Grey-tailed Tattlers and Greater Sandplovers. 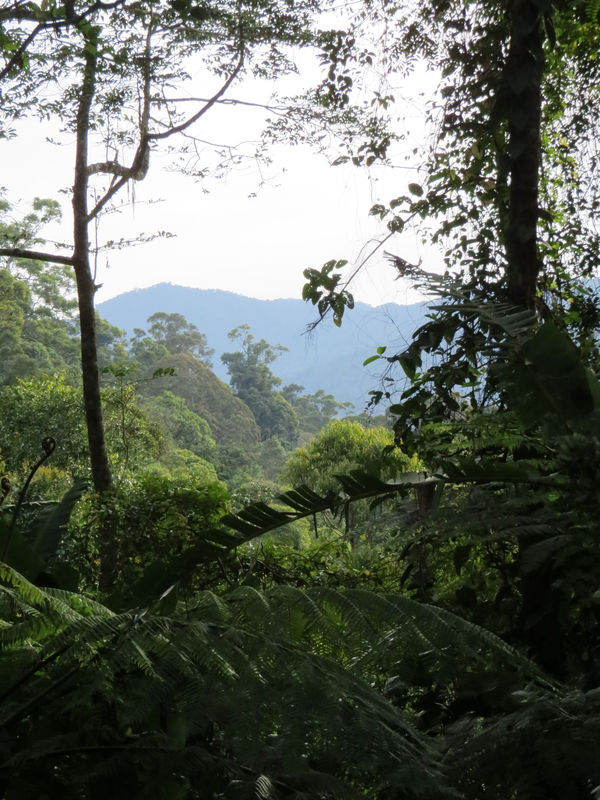 The following day we stopped at the Rafflesia reserve in the Crocker range, inland from Kota Kinabalu. 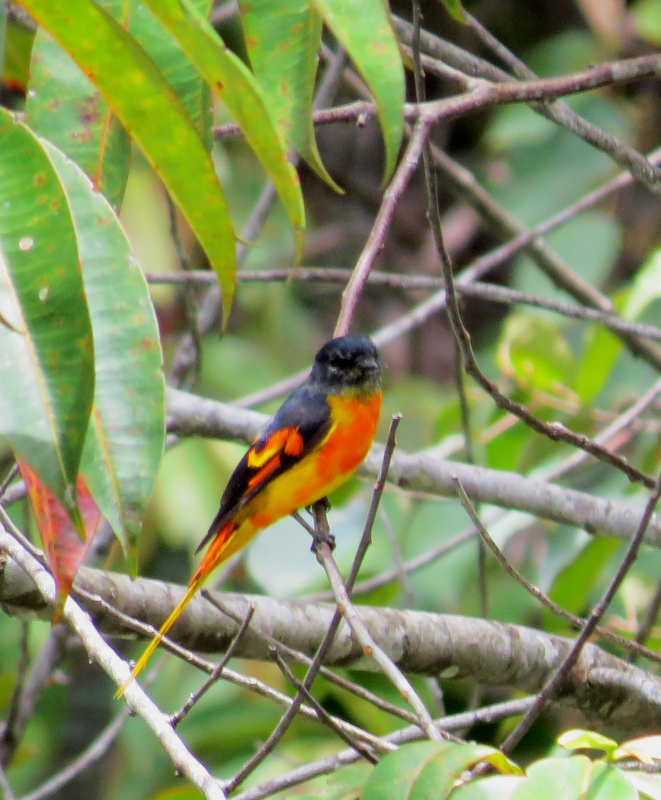 Here we saw our first montane species, like this Grey-chinned Minivet and …. 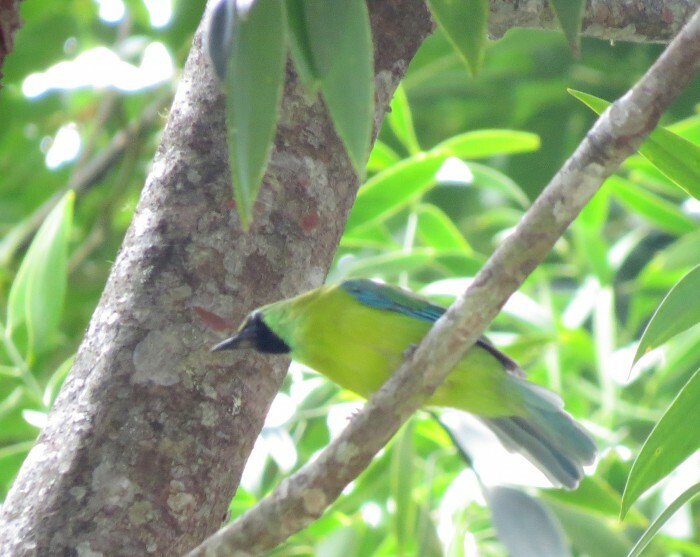 … our only Bornean Leafbird of the trip. This completes my set of Leafbirds, a group of eleven species found only in southern and south-eastern Asia. Overhead Blyth’s Hawk-eagles showed well. We continued on to Mount Kinabalu, at 4101m the highest peak between the Himalayas and the Snow Mountains of New Guinea. Our hotel, where we were to stay for five nights was situated just outside the national park and gave a wonderful view of the mountain in the evening. 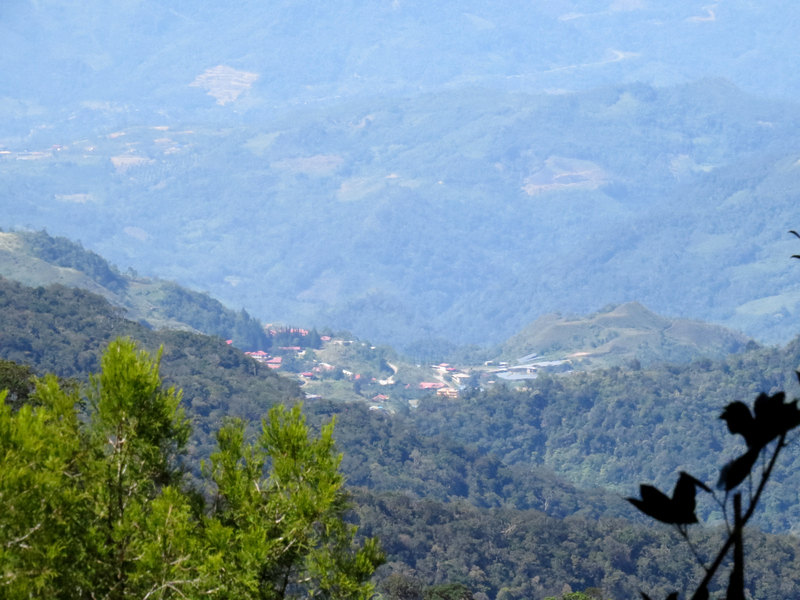 There are many montane specialities in Kinabalu NP, some are easy to see but many are not. 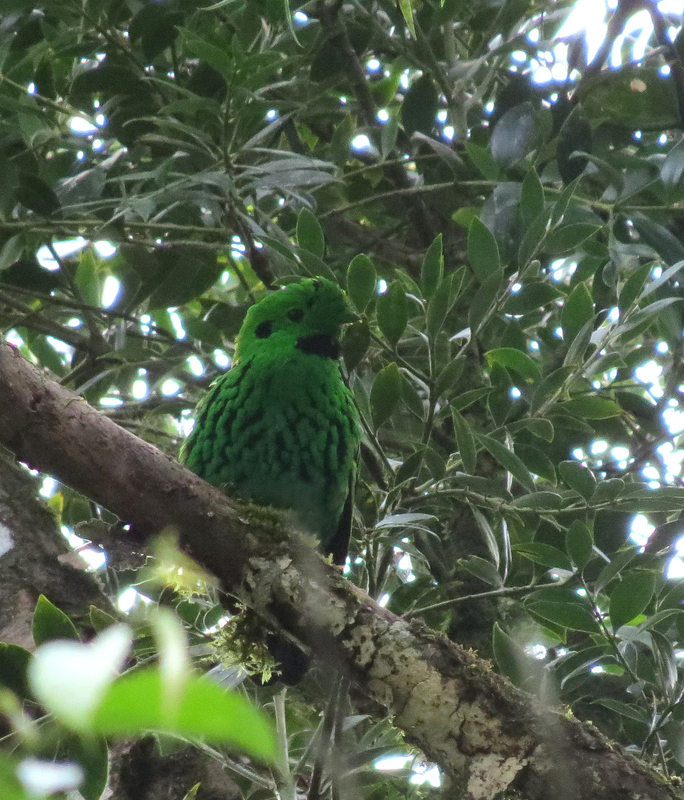 This Whitehead’s Broadbill was a particular target, we only saw a pair. 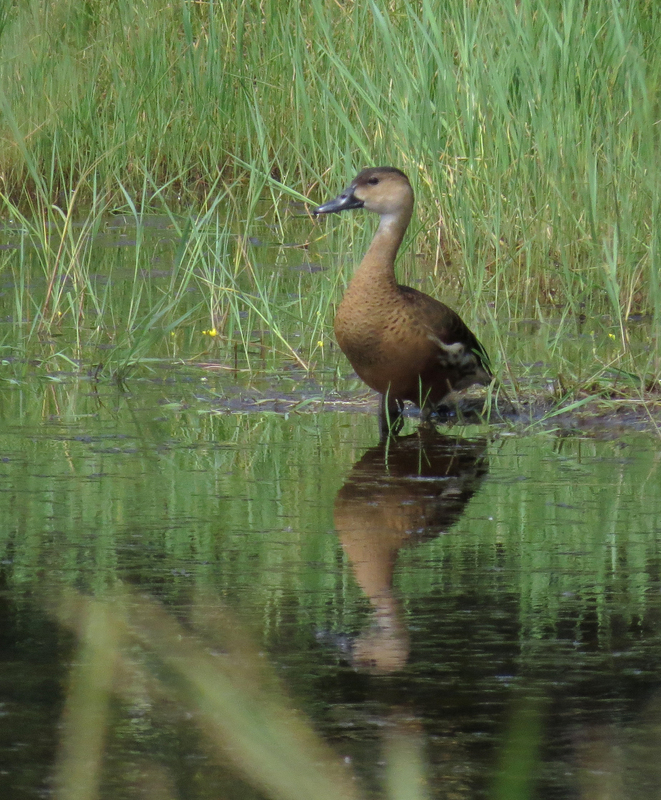 It was voted bird of the trip, but not by me – more of that later. John Whitehead (1860 – 1899) was an ornithologist who collected in Borneo. 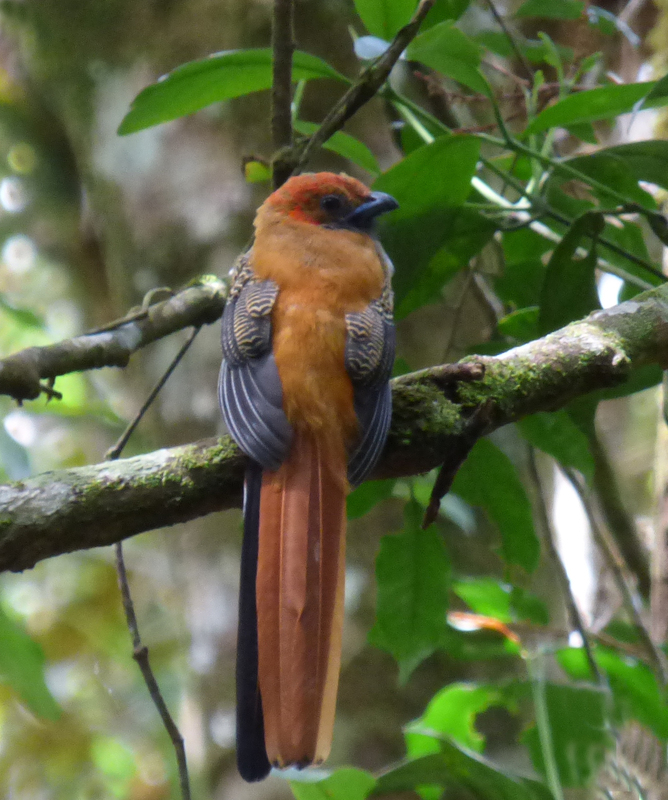 He has three birds named after him, all are difficult to see: the Broadbill, this Whitehead’s Trogon and the mega elusive Whitehead’s Spiderhunter, which we failed to see. Once again I will quote Meat Loaf ‘two out of three ain’t bad’! 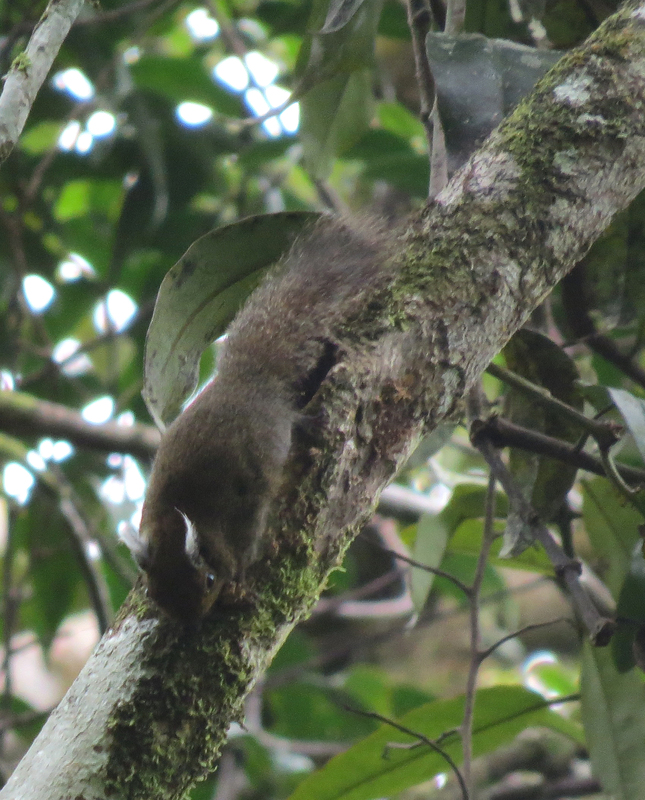 If it is any compensation for dipping on his spiderhunter, we did see the cute little Whitehead’s Pygmy Squirrel – its about the size of a mouse! 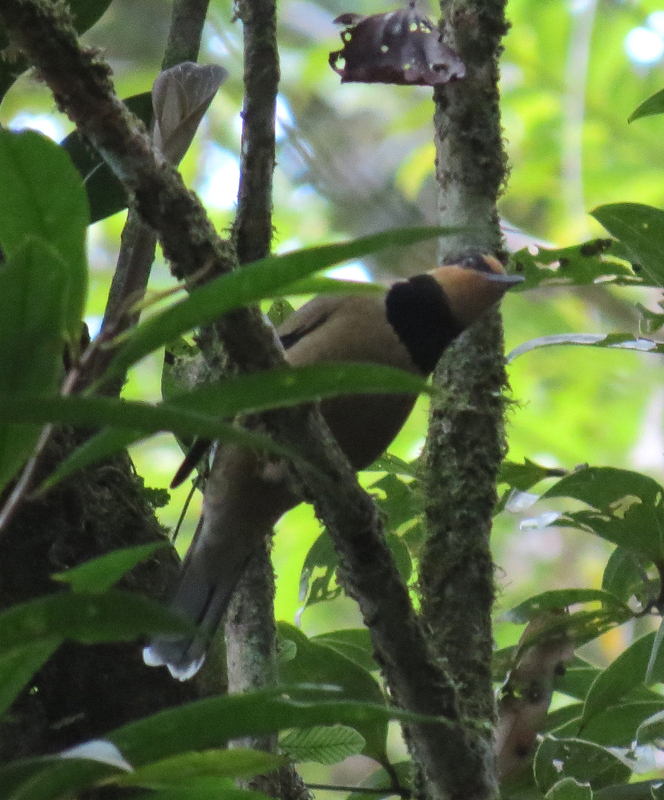 Another mega we tracked down at Kinabalu was this Fruithunter, a member of the thrush family. 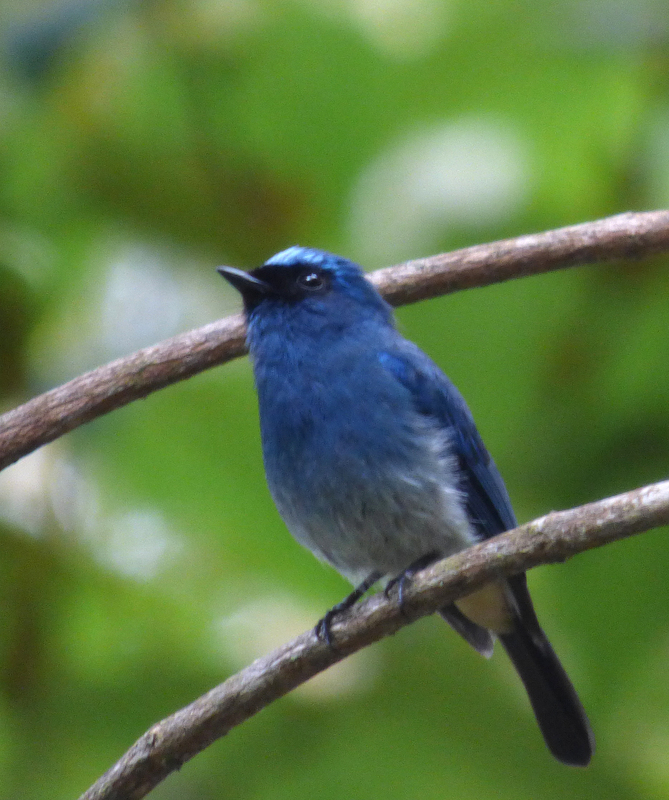 Another montane speciality (although not a Borneo endemic) is Indigo Flycatcher. 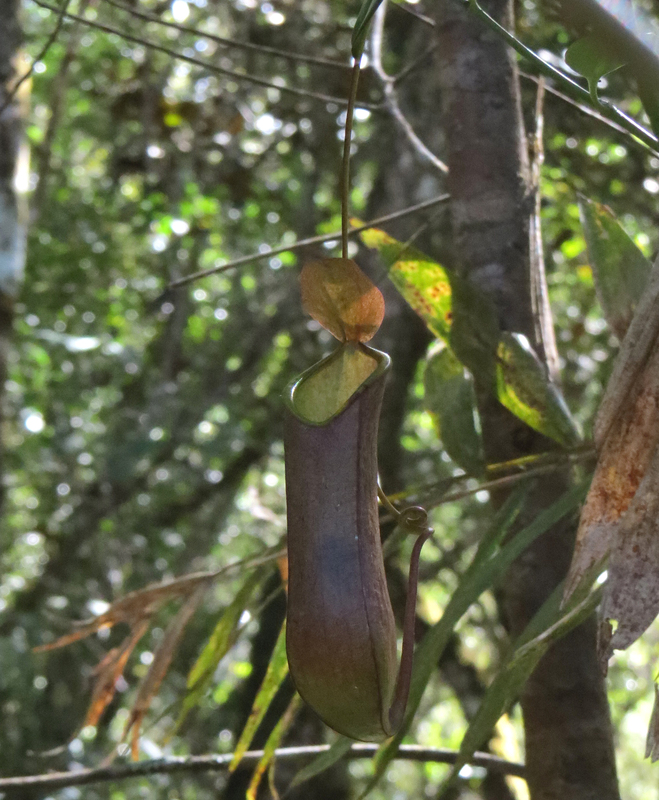 Carnivorous pitcher plants could be seen along the higher trails but we never saw a Rafflesia, the biggest flower in the world. One day half the group did the strenuous hike up the Mt Kinabalu summit trail. The hike to the top, which is very popular, involves a 2000m ascent, we did about a 500m ascent but that was enough to leave me knackered. This is a Mountain Blackeye, a type of white-eye found mainly on the higher trail. Our main target was the increasingly rare Kinabalu Friendly Warbler, which is quite approachable once actually found. It seems that global warming is pushing the species further and further up the mountain every year. At one stage it will run out of mountain to retreat to. 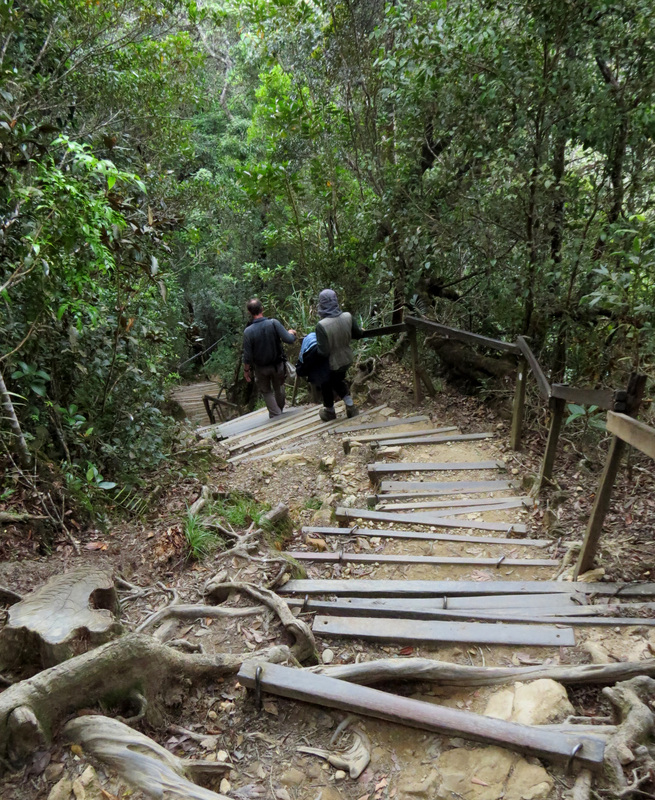 In view of the erosion caused by the thousands who ascend the mountain on a regular basis, much of the trail has been converted to a series of steps. Each step is somewhat irregular and rather higher than I would have liked and this resulted in considerable knee discomfort. It is disconcerting when you read that on the Kinabalu Summit Race, participants can run from the park gate (4km and 500m lower than where we started) to the top and back again in two hours and fifty minutes. It must be emphasised that although Borneo has the reputation of being a wild, remote place this is far from the truth. Places like Kinabalu National Park are the exception. Away from these islands of natural habitat Borneo is a sea of oil palm plantation. 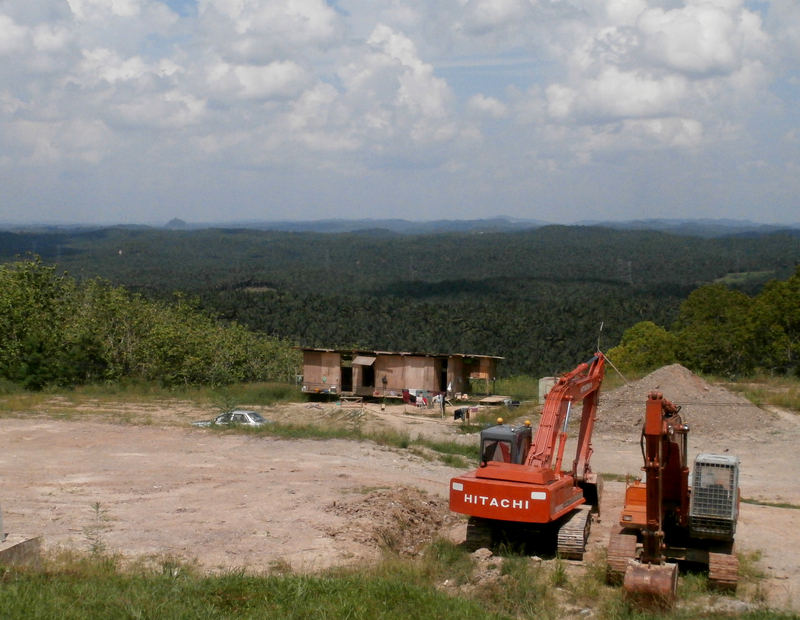 Ignore the construction in the foreground. The background shows oil palm to the horizon. « Janet Avis Lewis 1947 – 2004: a tribute.